The Puma is as tough as it's name implies. Equipped for every range of combat, it has excellent marks in combat. 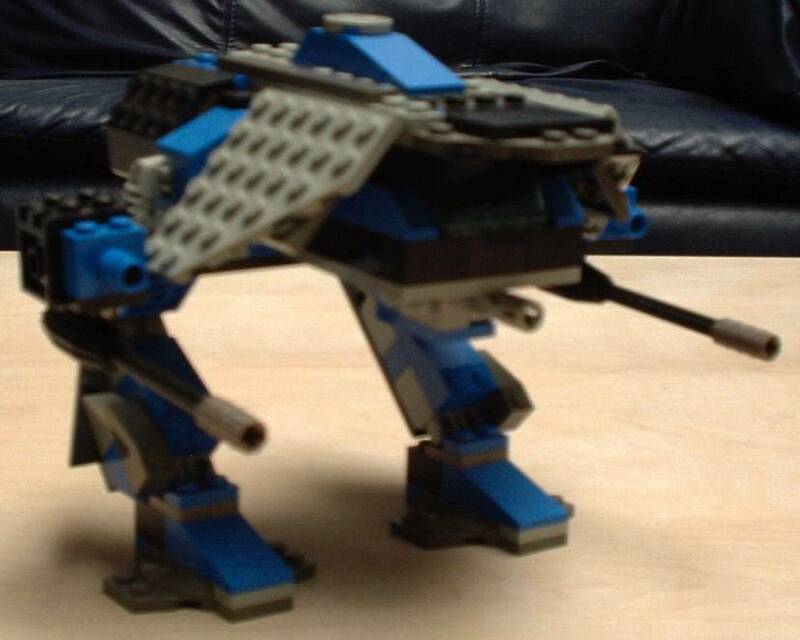 With enough armor to stand up to a beating, and a low silohette to make it harder to hit, the Puma is a great mech by all standards.